Your beach tour begins with arrival in Chennai the capital of Tamil Nadu and then straight drive to Covelong for 02 nights stay. Covelong is at drive of 1 hour 30 mins from Chennai which is a perfect beach destination as the beaches here are very serene and beautiful. 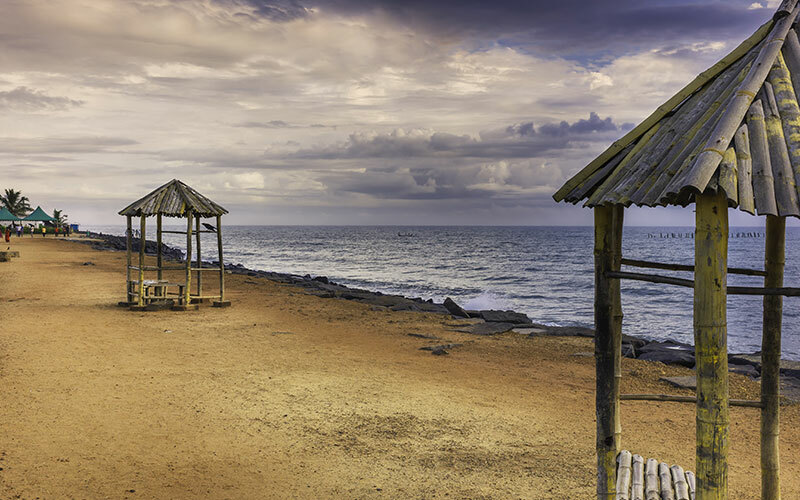 The next beach destination on this tour will be Pondicherry also known as Puducherry. 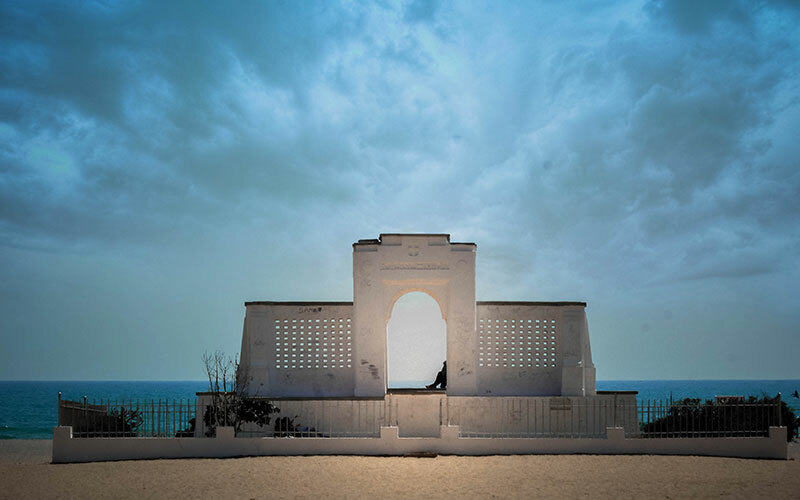 Sun, sand, rocks, island and surfing makes Pondicherry an exotic beach destination. The tour comes to an end with departure from Chennai to the onward destination. 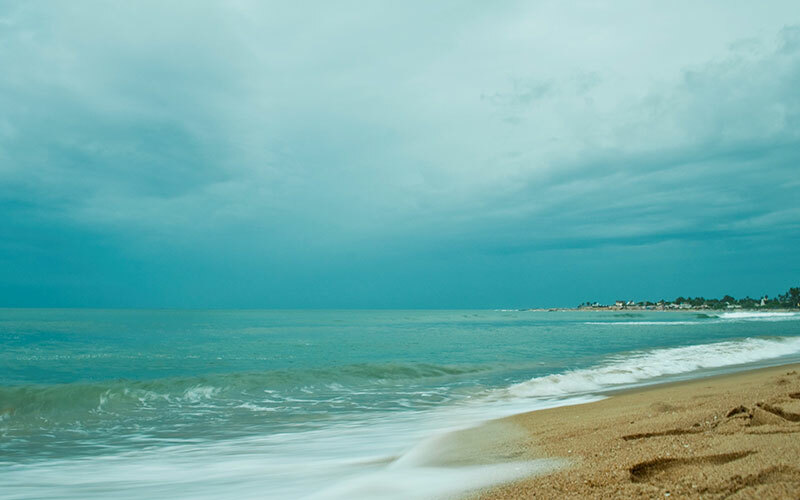 On arrival at Chennai drive straight to Covelong Beach – a very popular beach to visit near Chennai. Once it used to be a small fishing village but now converted as one of the most popular beach in South India. One can still explore Old sea port here. You will love & enjoy the elegant beaches here. The beach is also famous for Swimming & Wind surfing. Overnight stay at hotel in Covelong. The day is free for leisure. Overnight stay at hotel in Covelong. After breakfast drive to Pondicherry. It is very small but India’s largest French Colony and also famous as "The French Riviera of the East", gives you an authentic feel of French allure & culture. You can still see the bright colour houses with large boulevards, bougainvillaea laden walls, road signs & streets with French name board, colonial buildings, gothic churches, pristine beaches & tranquil backwaters, and also give a treat to yourself with authentic French cuisine. Overnight stay at hotel in Pondicherry. After breakfast enjoy the sightseeing of Pondicherry. Visit Botanical Garden, Sri Aurobindo Ashram, Sri Vedapuriswar, Mankula Vinayaka, Auroville, Gandhi Statue, Ousteri Lake & Kamatchiamman temples. After breakfast transfer to Chennai airport to board flight for onward destination.